Our 40 employees have an average of 15 years experience designing, building, and installing stained glass windows. As of 2012 we have produced over 40,000 windows for 12,000 clients nationwide. 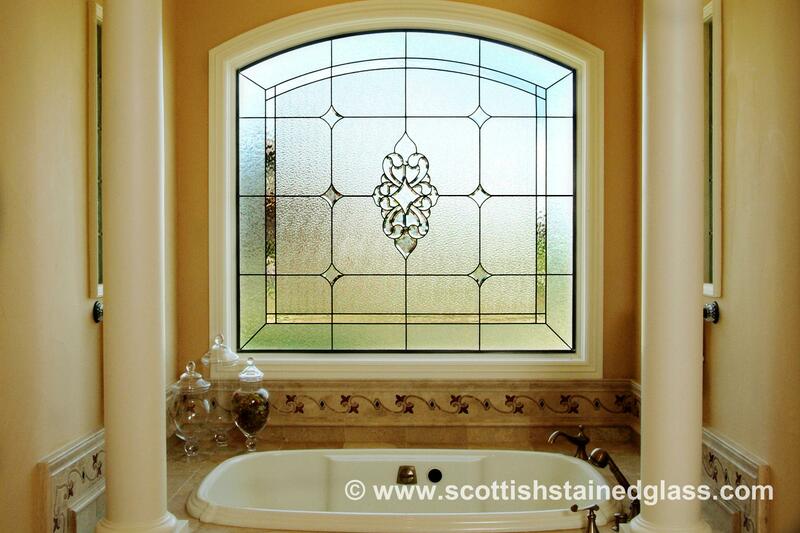 Our artists and craftsmen train for many years to be certified in the art of Scottish Stained Glass. 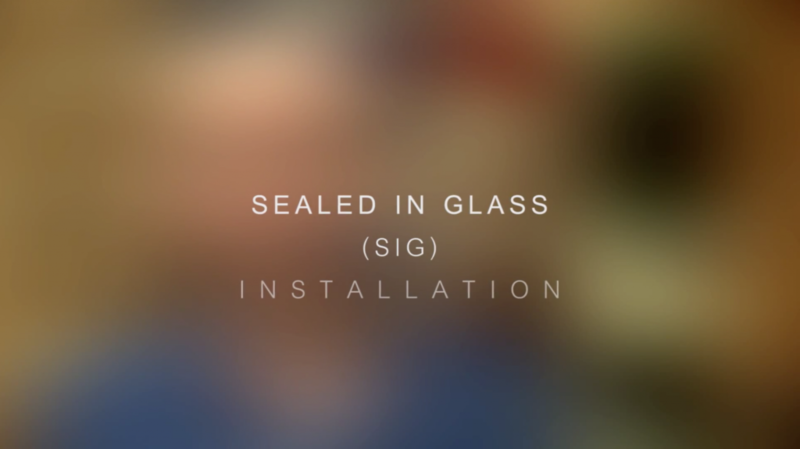 Very few people in the world become certified, but those who finish the process can then produce amazing stained, textured, etched, and leaded stained glass panels. Because of our attention to detail and dedication to our process, we are nationally known for the quality of our custom stained glass work. 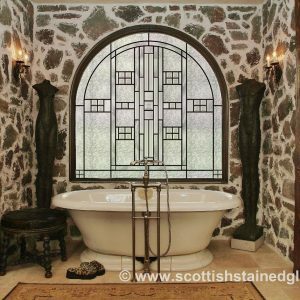 Martin Faith, Founder and President of Scottish Stained Glass has more that 20 years experience designing custom stained glass windows. His work is showcased across the country in places as varied as Disney’s Boardwalk Resort in Florida, the Archbishop of Denver’s private chapel and the Colorado Central Station Casino. 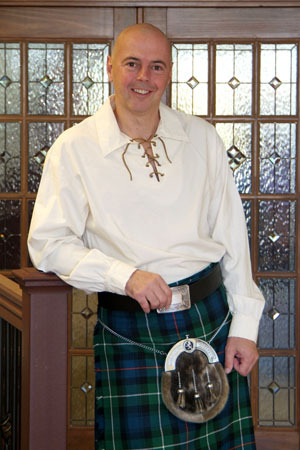 Martin has been featured multiple times on NBC News, WB Network, HGTV, DIY Network and is a widely recognized nationally as the foremost expert on the design and installation of custom stained and leaded glass windows. 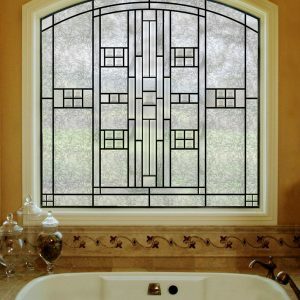 Email Martin any questions you might have concerning custom stained or leaded glass and he will be happy to get back to you with an answer shortly.